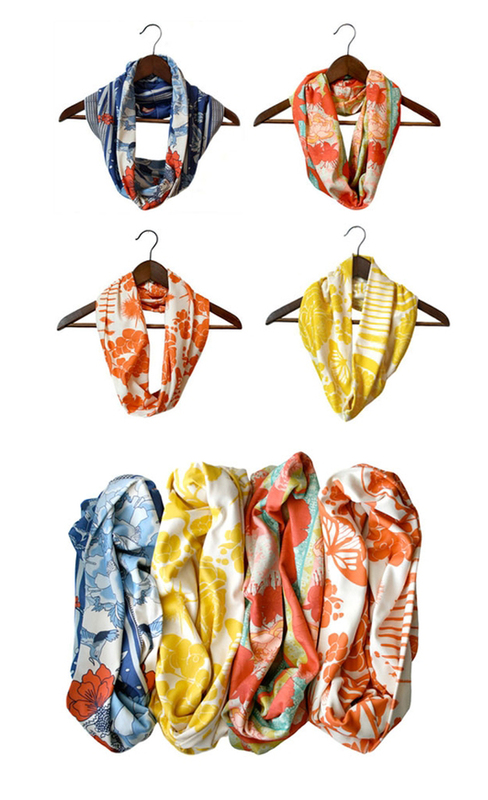 Today I’m swooning over these scarves by Ash & Anchor. So pretty! And perhaps the perfect accessory for a warm weather vacation. It is supposed to be 60 tomorrow. Perfect weather for a pre-spring teaser. Happy weekend!! P.S. Some Hunger Games cupcakes! !